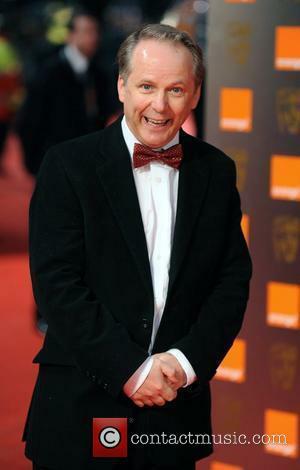 Aardman Studios animator Nick Park admitted he loves ''creating new characters'' but said it is quite difficult. 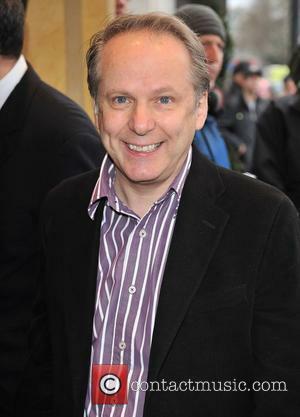 Nick Park loves ''creating new characters''. 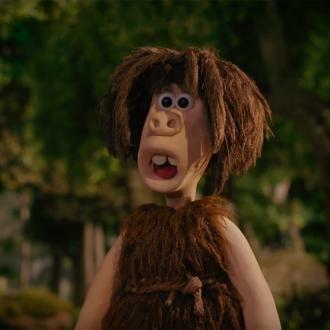 The 59-year-old filmmaker and animator helmed the latest Aardman Studios movie 'Early Man' and the film featured brand new characters, but Park admitted it's hard ''setting up a brand new universe''. 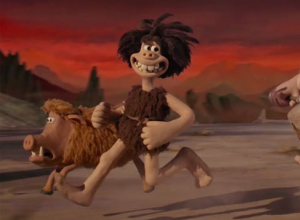 The new Aardman movie follows Dug - voiced by Eddie Redmayne - and his sidekick Hognob who must unite their tribe against a mighty enemy, the Bronze Age. 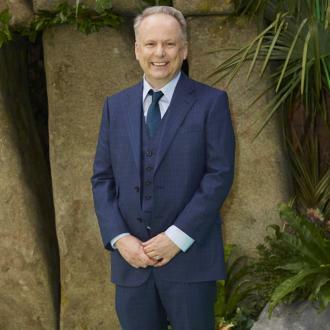 The film marks the first time Park has directed a movie for more than a decade since the release of 'Wallace and Gromit: The Curse of the Were-Rabbit', and he loved doing it but admitted it was ''quite full on''. He said: ''I did feel at the helm. And that's why I wanted to direct it on my own really. I wanted to be at the reins more, and I wanted to try that out. You have to restructure to do that. 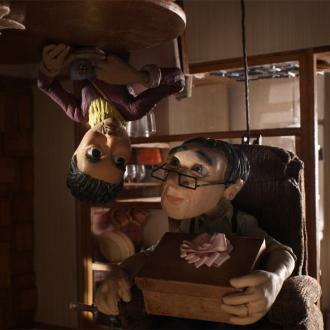 In a way, when there were two of us directing, I had more time on the floor with the animators. Now I had two deputies, animation directors on the floor. I was in story meetings, editing, recording actors, briefing, all sorts. I was briefing directors of animation more than animators, although I did a lot of acting stuff out on video. To put across what I was after, the timing, the size of the gag of whatever. That was all very important to somehow convey what I was after. Even though I was at the top of this pyramid, I still feel hands on, and that creates quite a rod for my back really. I like to design the characters and be very hands on with that. 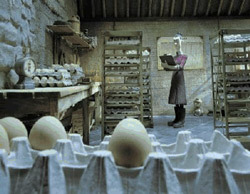 Even though we have a great team of people who make them nicer, and ready for mould-making. 'Shaun the Sheep' Has 100% on Rotten Tomatoes. It's the Best Film Ever. Want to Bring Back 'Morph'? Then Back the Kickstarter Campaign!